Lot's of great educational & networking events this year. 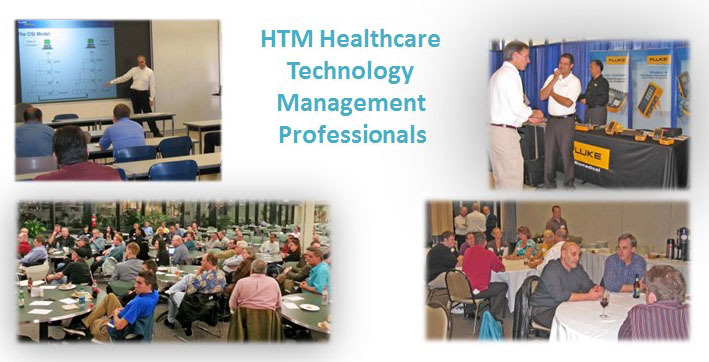 Join the WSBA and receive announcements every month for exciting HTM events. We appreciate the many companies who support the WSBA ! Please Visit our Sponsors Page for a complete list of sponsors. Below companies are Corporate Members.